Published on Wednesday, May 16, 2012. This article appears in the June/July 2012 issue of American Craft Magazine. Congratulations to the Awards of Excellence winners at the 2012 Baltimore, Atlanta, and St. Paul ACC shows. Honorees receive automatic acceptance into the 2013 shows and a $500 cash prize. Baltimore winners were jeweler Reiko Ishiyama, ceramist Mariko Swisher, wood art­ists Denise Nielsen and George Worthington, and paper artist Jiyoung Chung. Textile artist Juanita Girardin and wood artist Philip Weber won booth design awards. Jurors were scholar, dealer, and collector Helen W. Drutt English; collector and historian Oscar P. Fitzgerald; and interior decorator, Renwick Gallery acquisitions chair, and former ACC trustee Judy Weisman. 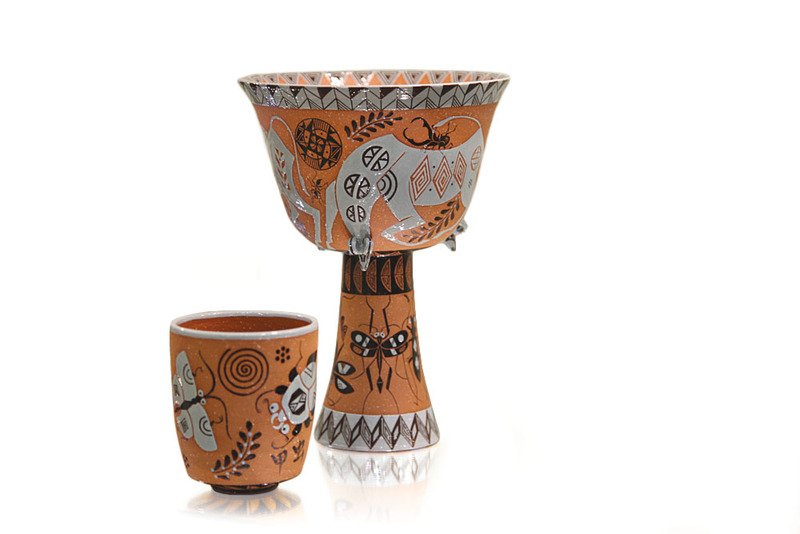 In Atlanta in March, paper artist Lucrezia Beerli-Bieler, potters Connie Coady and Alex Matisse, and furniture maker Mark Whitley were honored. Sculptor June Corley won the award for booth design. Wood artist Matt Moulthrop served as juror. 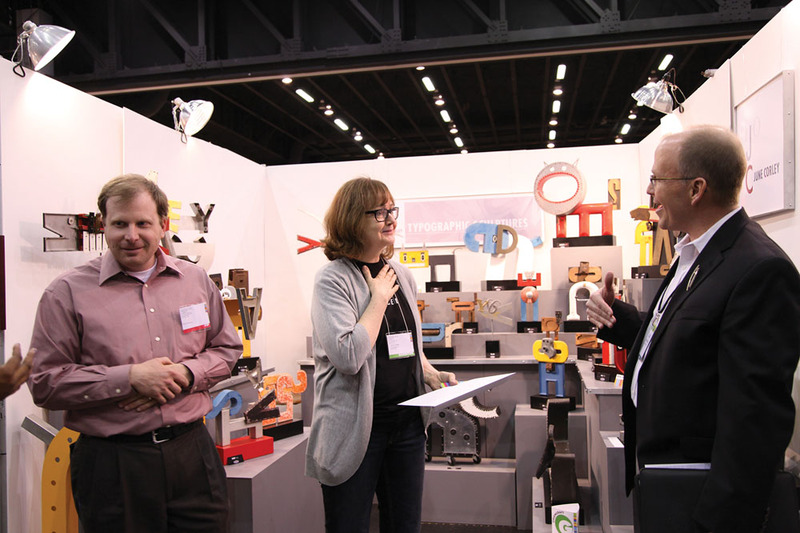 Honored at April’s St. Paul show were furniture maker Robert Erickson, jewelers Tai and Tiara Kim, pewtersmith Rebecca Hungerford, and for booth design, jeweler Brandon Holschuh. The juror was Kelly Gage, assistant professor of fashion and apparel at St. Catherine University in St. Paul.